When you think of summer drinks, what comes to mind? Margaritas? Strawberry daiquiris? While those are great standbys, there are so many refreshing, fun and light alternatives. 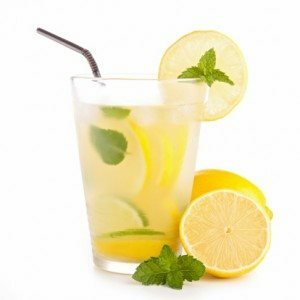 Consider cocktails that include sparkling water (for hydration), fruit and/or mint. Not only do they make for a beautiful beverage that will impress your guests, but they are sinfully delicious.